Middleton Primary School became the first primary school to join Cockburn Multi-academy Trust this September. 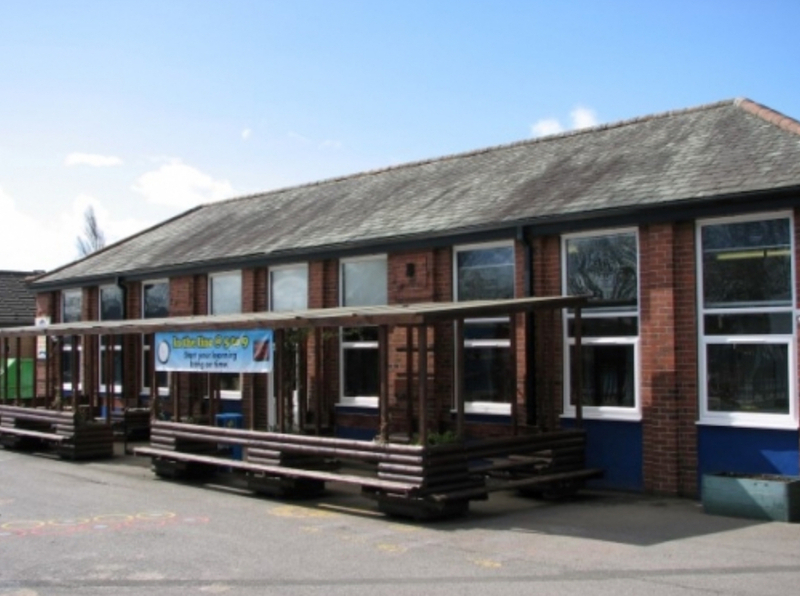 The trust is also responsible for Cockburn School in Beeston, which is consistently one of Leeds’ highest performing schools and also Cockburn John Charles Academy, currently undergoing a remarkable transformation reducing exclusions by 80% and persistent absence by 12%. While Middleton primary school teachers work hard to still provide the same high-quality education as they always have, joining the Multi-academy trust will allow Middleton go from strength to strength and be part of their journey of ‘Transformation to Excellence’. Each school that joins Cockburn MAT will seek to be transformational and strive for excellence in terms of outcomes for children. Staff will receive regular opportunities to share expertise, high-performing educational values, knowledge and skills and inspire a culture of collaboration across all phases of education. Gurney (Trump) is good at fake news. Cockburn John Charles 2018 GCSE results are no better than last year when it was South Leeds Academy. There has been no transformation that’s why they have not quoted any results data for this year.